The grooves... I dig 'em. I am part of the music team at the Platteville college station, and part of my job is to listen in incoming almbums every week. Being my 1st week on the job I only had one, but it wasn't that bad. 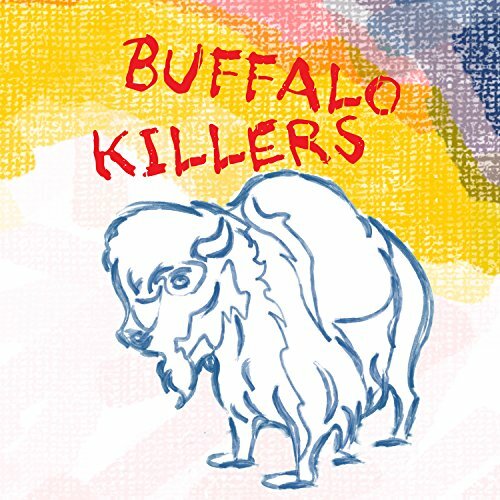 These guys are a mix of indie, blues, and Vietnam 60's rock. Not my favorite style, but I think some of you might like it. Hey, I took that cover picture. I haven't heard the new Dan Lochen experience, but I'm looking forward to it. I've only listened through it about twice, and it has been alright. Not as good as Hot Fuss IMO. Did you see them on SNL last week? I don't know what that was, exactly, but I really disliked it. 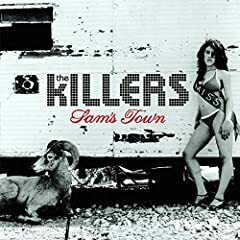 Although I enjoy Hot Fuss, I have zero interest in the new Killers. I'm actually more interested in the new one from the Killer, Jerry Lee Lewis. I like it. It's hitting me more quickly and more directly than Picaresque did. I also picked up a used copy of The Jayhawks' Hollywood Town Hall. I can't wait for the comment that that inspires. Sadly, I have yet to find any great new bands working at the radio station, but I have high hopes. i'm a stoner, it's how i communicate. beltmann, here is an mp3 i think you'll dig. band is the cold war kids. you still post at the farrar board? i got banned there again. good times. Not really. I just don't have the time to hang out a lot on message boards, so I limit myself to two (including this one, which requires very little time). But I'll pop over to the Farrar board once or twice a month, just to see if there's any Farrar news that I would like to know about. Banned again? I'm surprised they let you back in the first place! Thanks for the mp3... I'm at work right now, so I'll check it out later tonight. I'm always in search of new stuff that might click for me. I recorded and mixed that CD, and I even make a few guest appearances. Try to find me. hah. I'm diggin' it. I like their sound.